Who is your favorite scientist? 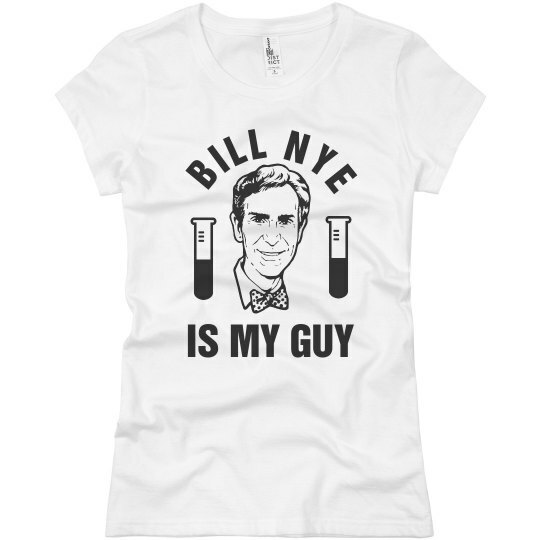 Ours is Bill Nye, and yours should be too! He's our guy and we can't wait for his comeback. We're ready to sit back and watch him show us what science is really all about.